How can I locate a dealer of Aker products in my area? Please contact our Customer Service Department at (800) 645-2537 or clear here to email us and we can provide information of a local dealer who carries Aker products. 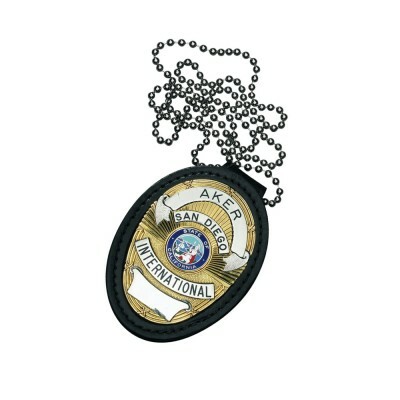 How do I become a dealer of Aker products? In order to become an authorized dealer of Aker products, you must have a physical retail store and be currently engaged in selling related merchandise. If you meet those requirements, please click here to send an email with your contact and company information and one of our sales staff will walk you through the process of opening an account. 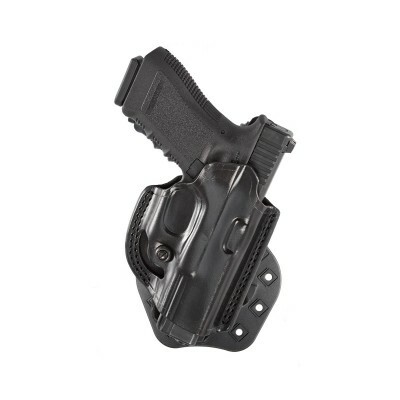 I do not see a holster available for my weapon – what should I do? 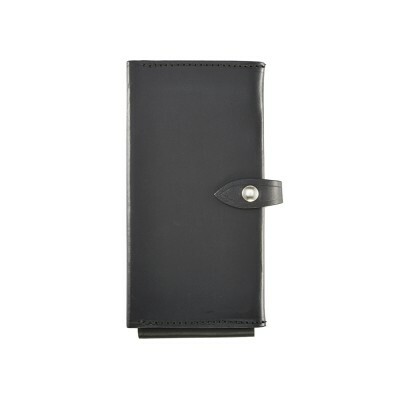 Akerleather.com is regularly updated to reflect the most current company and product information. If you cannot find your weapon in the drop-down menus, please contact our Customer Service Department at (800) 645-2537 or click here to email us and we will be happy to assist you. How do I properly size my Aker belt? 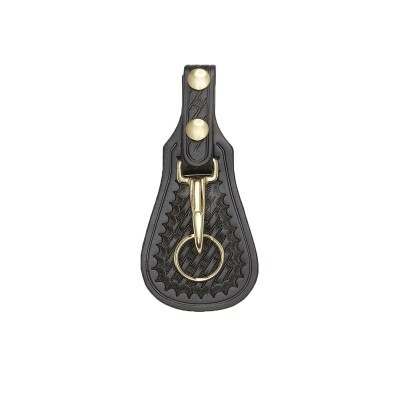 Aker belts are measured by inches from the center of the buckle to the middle hole, from 28" to 48" by increments of 2". 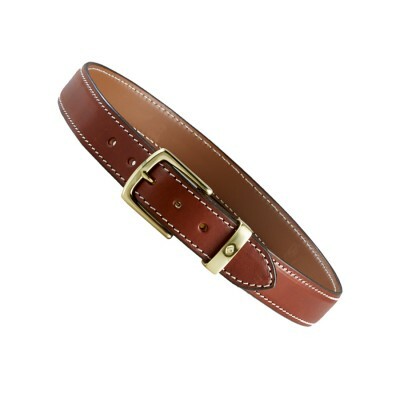 Your belt size may end up being more than your actual waist size. To ensure an accurate fit, please take a belt you currently wear and measure it from the center of the buckle to the hole that you use. 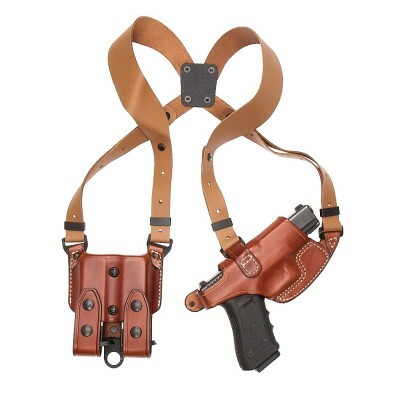 If you are planning to wear your Aker belt for concealed carry purposes, we recommend adding an additional 2" to your size measurement. 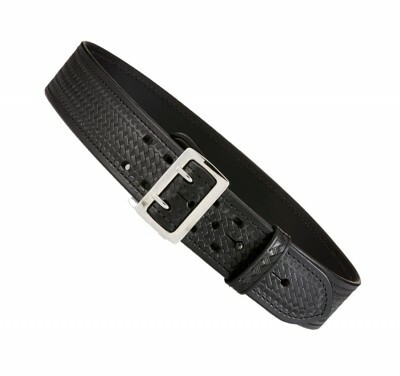 Once you receive your belt, please check the fit before buckling. If you feel that it does not fit to your liking, please stop use of the belt and contact our customer service department immediately. 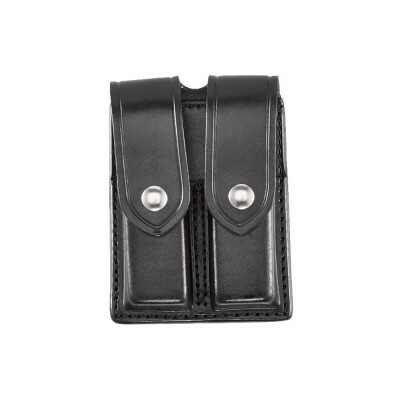 Which draw hand should I order my D.M.S.™ accessory pouch for? 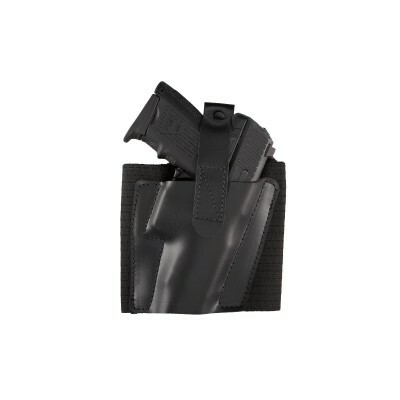 If you are a right-handed shooter with your primary holster worn on your right side, order the D.M.S.™ for right-hand draw. 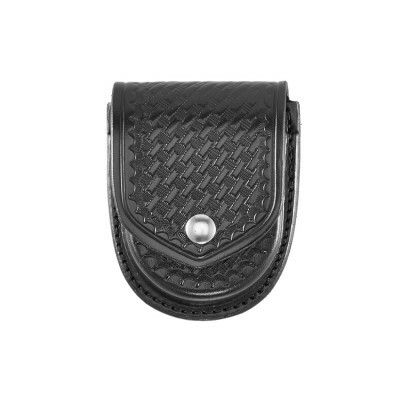 The accessory pouch will sit on your left side. 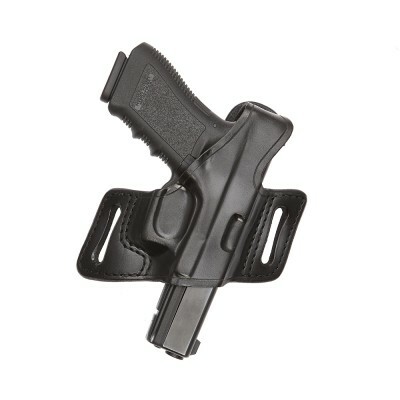 If you are a left-handed shooter with your primary holster worn on your left side, order the D.M.S.™ for left-hand draw. 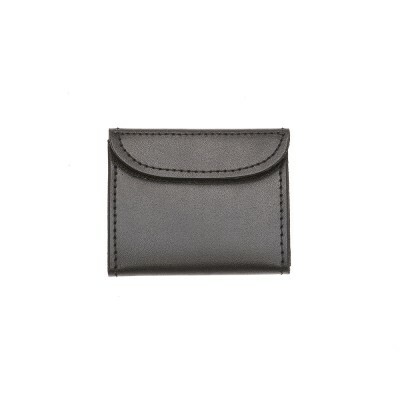 The accessory pouch will sit on your right side. 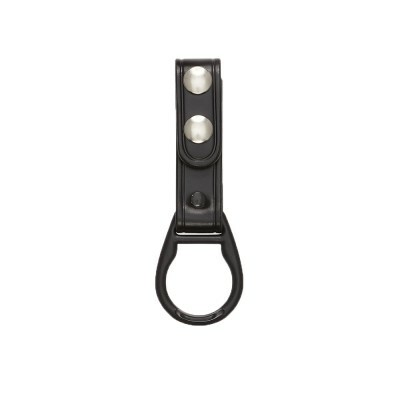 Note: the picture of each D.M.S.™ product shows the right-hand configuration. 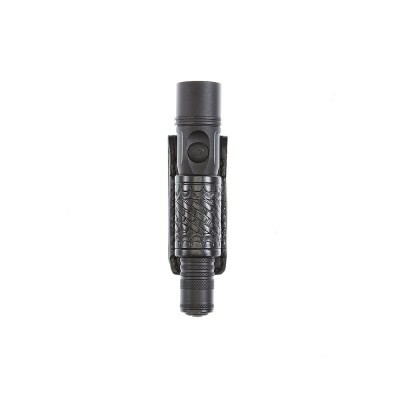 Our D.M.S.™, or “Dual Mounting System” series is our most popular accessory line and the only one that offers two modes of carry in one product. It is Dual Mounting because it comes with a specially designed Air-Flo™ paddle AND a belt slot in the back. 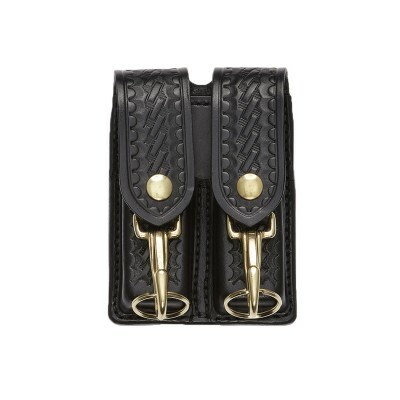 Remove the paddle by simply unscrewing the solid brass Chicago screws in order to slide the pouch onto your belt, for widths up to 1-3/4”. 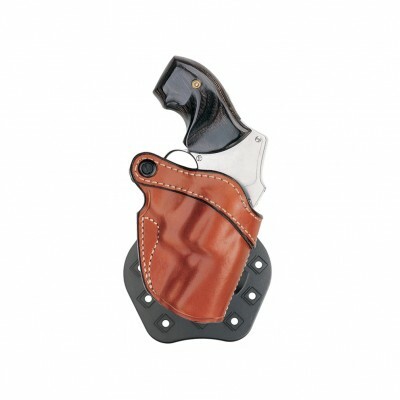 How can I break in my Aker holster? Aker products are designed to work right out of the bag. 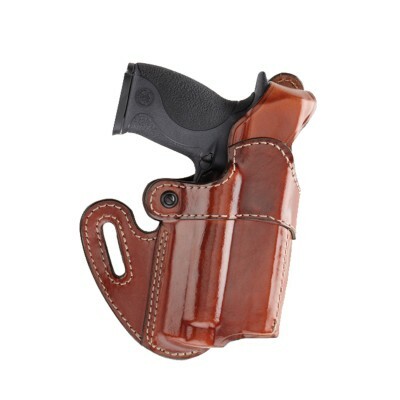 If the holster feels tight, please keep in mind that new products made out of genuine leather are often stiff and may have a short break-in period – similar to a pair of high quality leather dress shoes. 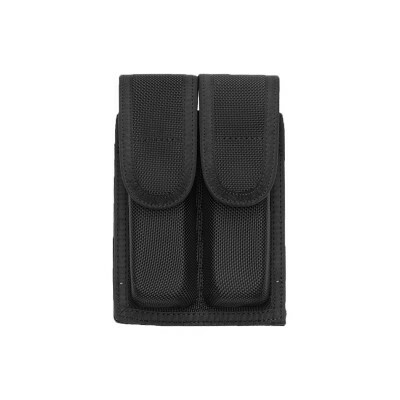 FlatSider™ refers to our innovative system of molding that produces holsters which are perfectly flat on one side, allowing for the closest, most comfortable wear possible. 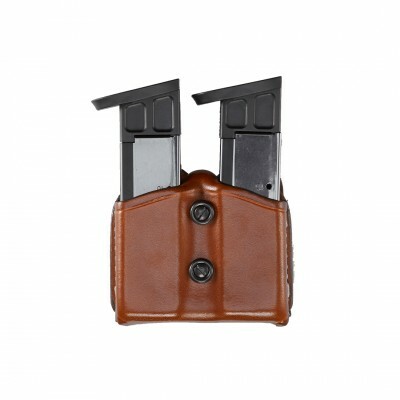 Can I purchase the holster and magazine pouch components of Aker shoulder rigs separately? 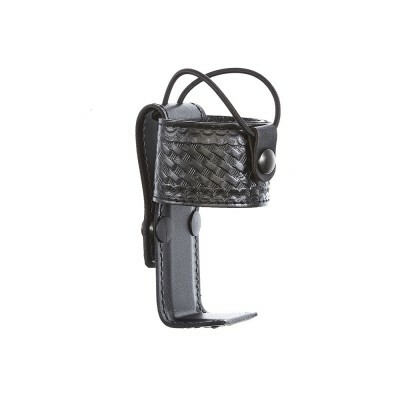 We do not sell our Comfort-Flex® or FlatSider™ shoulder rigs as individual components since each rig is specially designed as a complete set. What should I do to care for my Aker leather product? 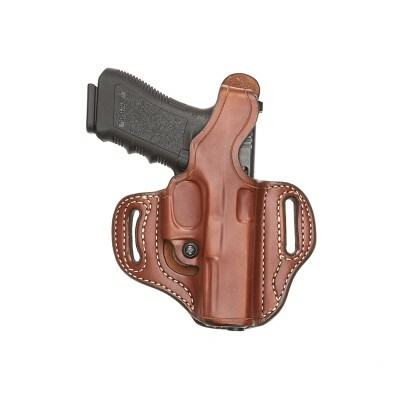 Aker holsters, belts, and accessories are finished and coated in such a way that no further care is necessary. 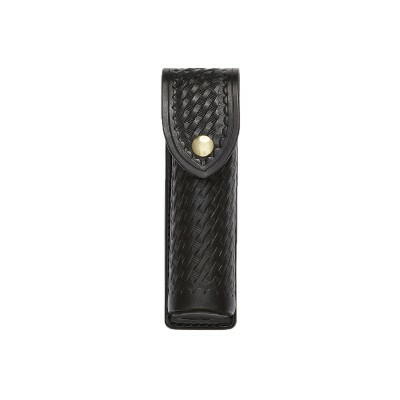 We do not recommend using any oils, since this could soften the leather and cause undue wear. We use the highest quality leather available and some blemishes and imperfections are normal for true genuine leather – this only enhances the beauty and confirms the quality of your Aker Leather product. Can I order replacement paddles, screws, grommets, or other parts? 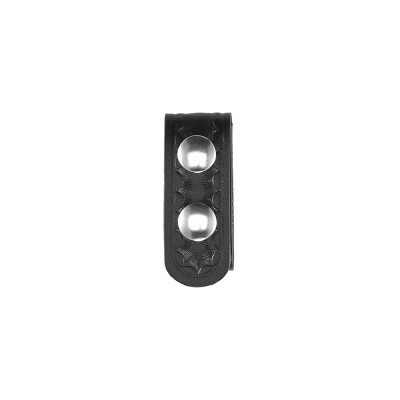 You can order replacement paddles for $11.50 on our website. 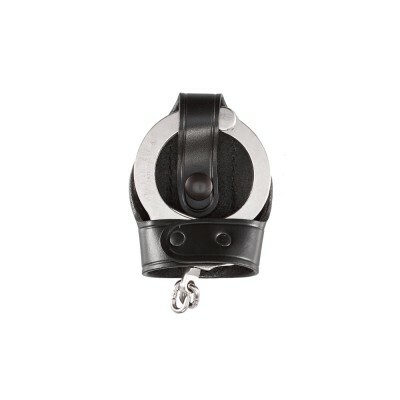 Extra screws, grommets, washers, and other replacement parts can be ordered by phone at (800) 645-2537. We receive and process orders every morning during normal business hours. Any order received over the weekend will be processed on Monday in the order received. Typically, our processing time for in stock items is 2-3 business days to ship. You will receive an email notification with your tracking number once your order has shipped from our factory. Out of stock products can take 30-45 days for shipment. We do NOT charge any order placed by credit card until your order is ready to ship. Once you submit an order, our payment processing service verifies your purchase. This verification may show up on your account temporarily, but, again, your card is NOT charged until shipment. After 30 days, we may require additional verification, and our Customer Service Department may call or email you so we can get your order charged and shipped out immediately! If you need to change or cancel any order, you must notify us immediately either by phone or email. Any order that has already been shipped is not available for cancellation and you must contact us for a return authorization number. After placing an order, you will automatically receive an email confirmation. Once the order ships from our factory, a shipping notification with tracking information is automatically generated and sent via email. If you need an order expedited or would like additional information, please contact our Customer Service Department at (800) 645-2537 or click here to email us for further instructions. Most in-stock orders ship within 2-4 business days. Out-of-stock items may take 3-5 weeks, depending upon our production cycle. Before returning any merchandise, customers are required to contact us at (800) 645-2537 or click here to email us within 30 days of receipt of the item. Any purchase over 30 days old is not available for return. Please provide the following information: date of purchase, receipt or proof of purchase, and the reason for your return or exchange. A return authorization number and further instructions may be provided to you at that time. Do not send any return package without prior authorization. Shipping charges will not be refunded and any return is subject to inspection by our returns department. Some returns could be subject to a 10% restocking fee. What is the warranty for defective products? Our product warranty is for one (1) year from the date of purchase. Aker uses the best materials available for construction of our products. We do not manufacture every component that is used in our products and if you encounter any defective product or workmanship error, please stop use immediately. Contact us at (800) 645-2537 or click here to email us and provide the following information: date of purchase, place of purchase, receipt or proof of purchase, and the problem you are encountering. A return authorization number and further instructions may be provided at that time. Can I send in my Aker product for repairs? If your Aker product is outside the warranty and the problem is not due to any manufacturer error, we kindly ask you to contact us at (800) 645-2537 or click here to email us and we can promptly determine the best course of action. Repairs will be made at the discretion of our factory and if there is any charge necessary for your repair, you will be notified before any work is performed. To ensure expedited service, please include $7.50 for return shipping and handling costs. Does Aker do any custom work or modifications? Thank you for considering Aker for your custom leather needs! 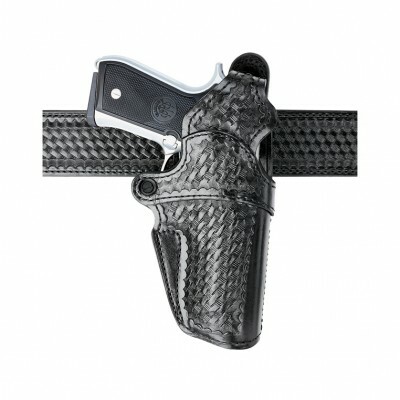 Unfortunately, we are not able to modify or perform any custom work to our existing products. 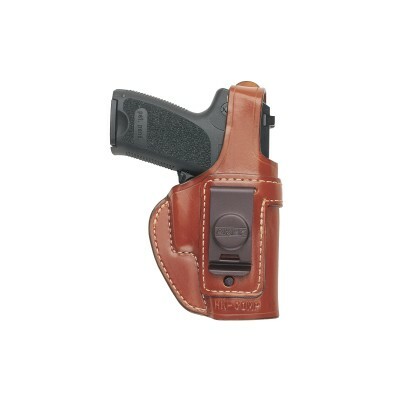 Aker products should not be modified in any way and should only be used only with the handgun or accessory for which they were designed. NOTE: If you are interested in OEM services or large quantity custom orders, please click here to email u and one of our Customer Service Representatives will direct you to the appropriate salesman. Where are Aker products manufactured? 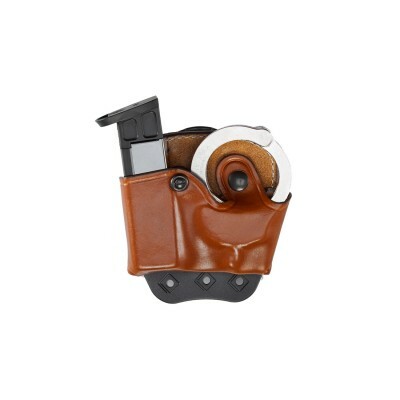 Aker proudly manufactures all our products in the USA, at the same factory in California where we made our first holster, with many of the same people who helped us grow into the company we are today. If you are not totally satisfied with your Aker product or customer experience, please feel free to call us at (800) 645-2537 during regular business hours or click here to send us an email and one of our Customer Service Representatives will gladly help make the situation right.